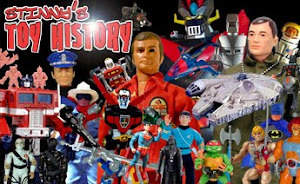 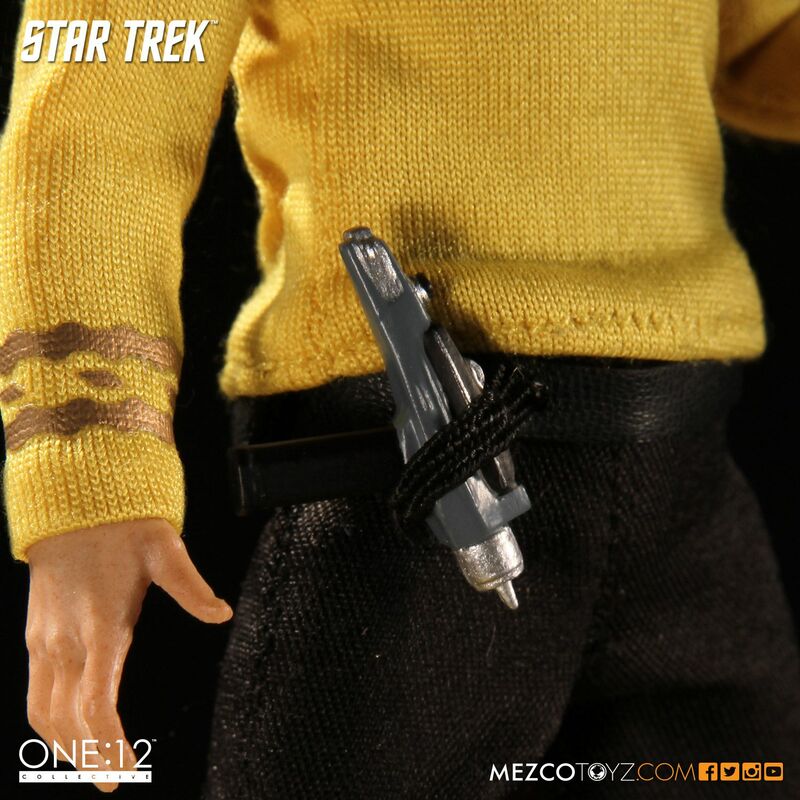 It's still not a given quite yet that we'll see the whole Bridge Crew from the original series just yet. 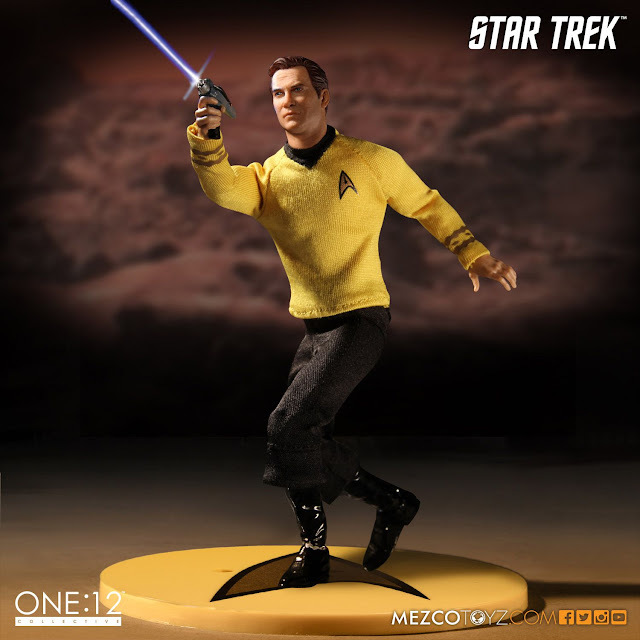 It all depends on how these first few figures sell. 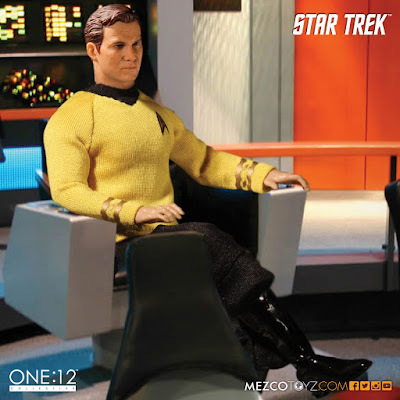 Personally, I have high hopes for these figures and I can't see how Star Trek fans won't be excited for such a great line of quality figures. The Spock was a brilliant likeness and the Sulu just about as good. 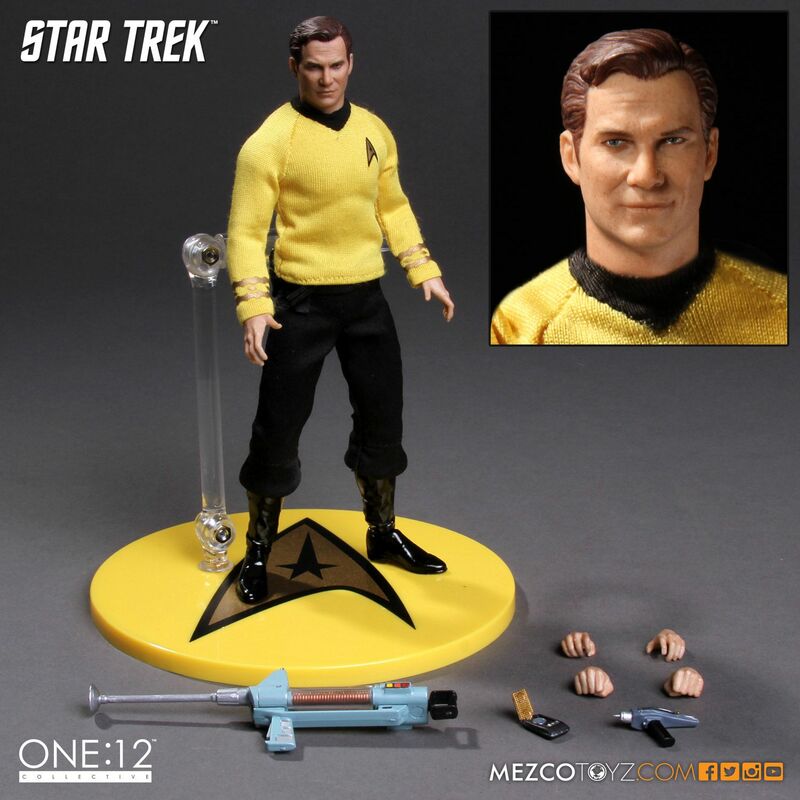 This Kirk seems a little bit "off" compared to those two, but it's undoubtedly a good likeness. 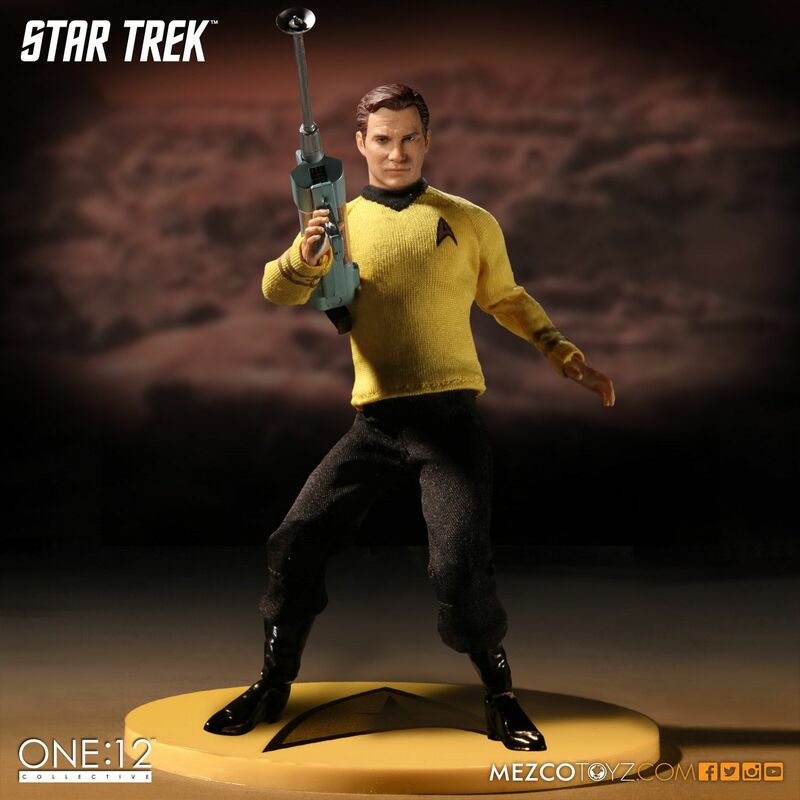 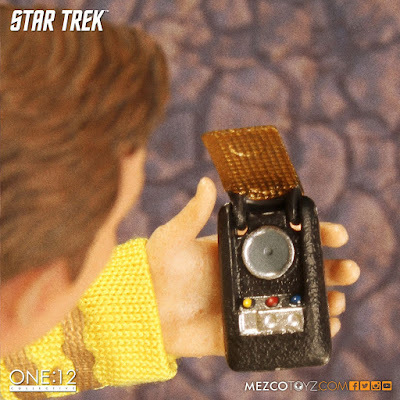 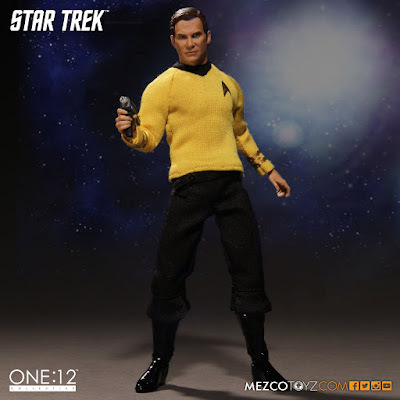 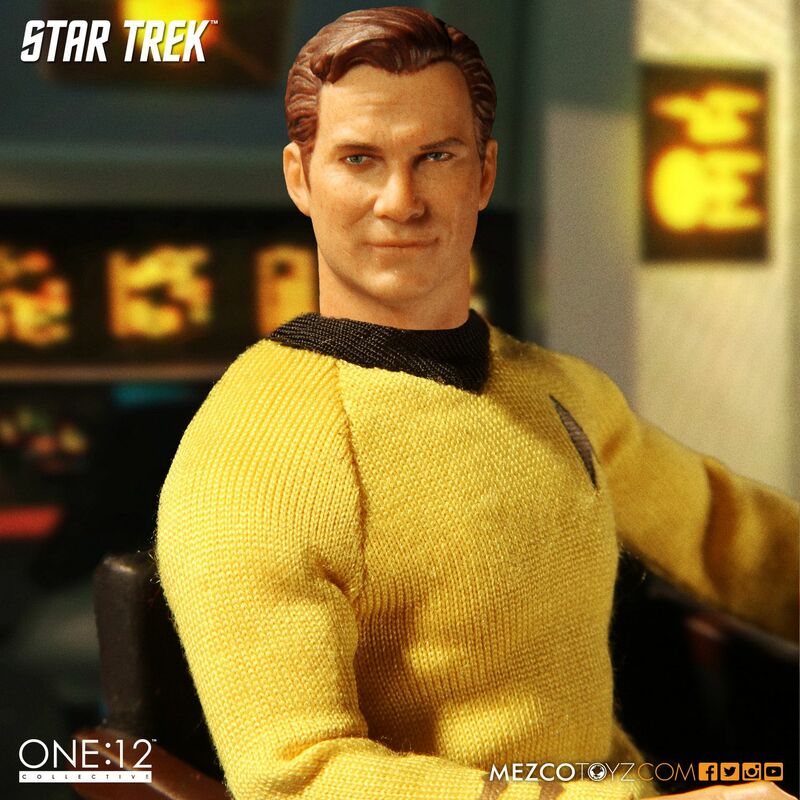 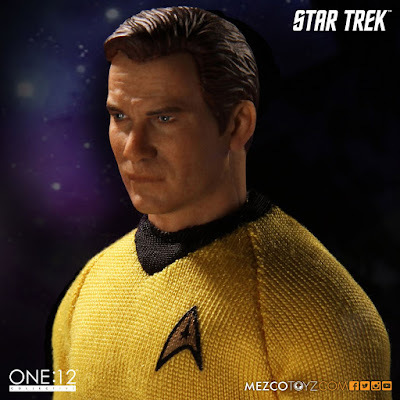 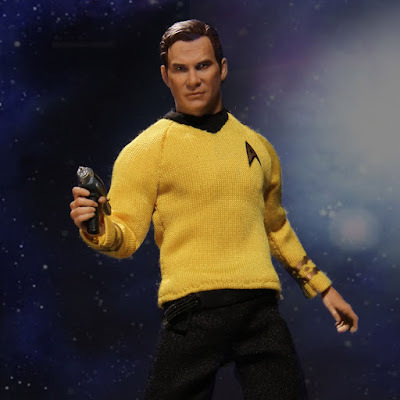 As with the other figures, Kirk will feature an extra [smirking] head sculpt, multiple hands, a phaser pistol, communicator, phaser rifle and display stand.